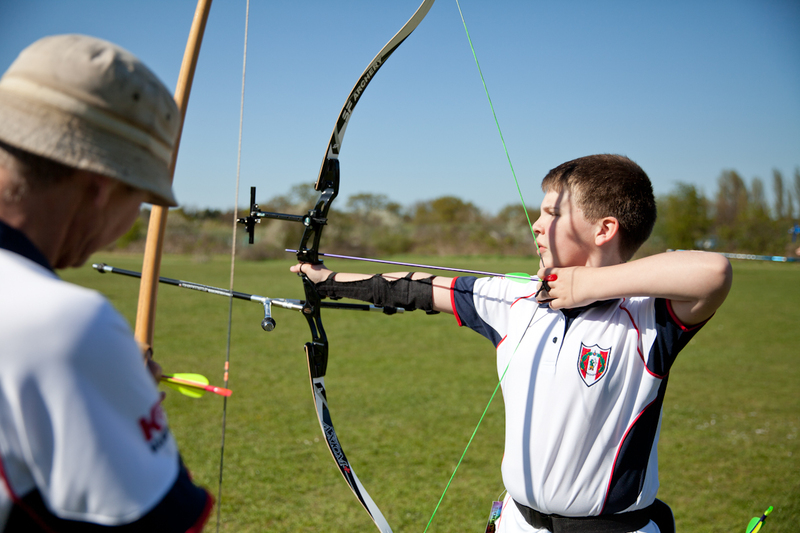 Chessington Bowmen welcomes new members and is presently accepting applications from experienced archers who are, or have previously been members of an archery club and novices who have completed an Archery GB Approved Beginner Course. If you are new to archery, before applying for membership please visit our Beginners Page and register your interest in joining one of our beginner courses. We will contact you when we will be running our next course. If you are or have previously been a member of an archery club in the UK (affiliated to Archery GB) or a similar club overseas, please contact our membership secretary or download the forms shown on the links below. We will ask you to shoot with us before confirming your membership acceptance to assess your level of experience and understanding of safety rules. New members will usually be affiliated through the club to Archery GB which among other benefits ensures you have the necessary insurance cover. If you are already affiliated through another UK club, you may join as an associate member. The fees shown below are for the membership year 2018/19 starting 1st October. Members only shooting with the club in the holidays. Affiliation fees will not apply if student is registered with their university club. Guest who have a current AGB card can shoot without joining the club. A small fee may be charged. We do not recognise certificates from commercial organisation such activity centres, holiday centres or shops. We will recommend you apply for one of our beginners courses. The club reserves the right to refuse membership to any person it considers is unsafe. Please note that all juniors under the age of 18 are required to be supervised by a Parent / Guardian or a designated responsible adult member of the club at all times. When any junior is shooting there must always be at least two adults present, one of whom must be an experienced adult member of Chessington Bowmen. Please also see the parental supervision policy listed below. For insurance and safety reasons no member should shoot unaccompanied at any time.